Last week the Lemon-Monroe school and campus areas were up for auction. According to Superintendent Elizabeth Lolli, there was one bid received however that does not make a sale. The process includes putting the bid up for acceptance vote by the school board. If the bid is rejected, then the property will be up for sale as a whole parcel or as individual parcels. It is likely that the land and buildings will be sold for $1.5 million or that the land itself is worth $50,000 per acre based on a 2009 Main Street Monroe exclusive report about the high school being condemned by Fire Chief Neu. Here is a partial 2009 interview with the superintendent regarding the building being 98% unusable. Beagle: Do you have any comment regarding the condemnation of Old LMHS? Superintendent Lolli: The OSFC architects indicated that to renovate old LMHS, the estimated price tag would be $30.5 million dollars. That price is for the entire building. They then suggested that the abate and demolish was much more realistic with 98% of the building needing renovation. The conversation about the building’s condition was in conversation form only. The procedure for a vacant building, as I understand it, is that when it becomes vacant, the Fire Chief and Building Inspector write a letter to the owner and recommend the building be condemned at that point. There is no official paperwork on this as the building is still occupied. If this is incorrect, Bill, would you please let both John and I know? This is how I understood the procedure. As far as the conversation that was had between separate parties at separate times, we were told that the building will not be allowed to stand in its present condition. It would be condemned as soon as it was vacant. When we had the OSFC architects in last spring, they reviewed the cost to bring the building up to code (fire and building). The price was higher than building a new building. That’s why the condemning of the building is eminent. Additionally, they judged it to be at 98% unusable which is an automatic abate and demolish in their viewpoint. "The Monroe Fire Chief was very unhappy with the Old high school building when Middletown still had it in the late 90's. After Monroe became a district, he pushed us to tear it down immediately after we moved out But by then we had already contracted it to Middletown. He demanded that it be torn down when Middletown left, but by then growth in our new building pushed our primary kids back into the old elementary school, and BT back into the high school, greatly angering Chief Neu. 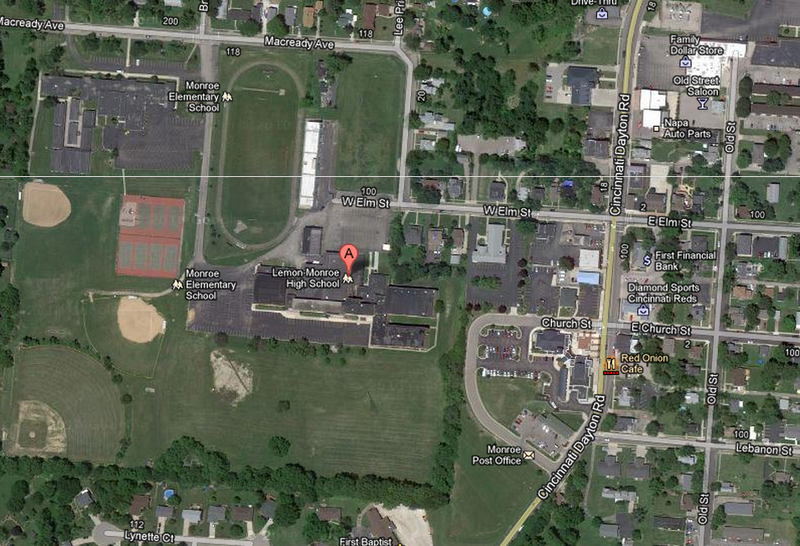 Butler Tech plans to moves out this summer and we need to move in immediately. But will Chief Neu let us? He indicates no. His effort to get schools out of the building is at ten years and running." However there has been some question as to the building actually being condemed. Also in 2009, I asked city Manager Bill Brock about getting a copy of the condemnation. Beagle: Can I get a copy of Chief Neu’s report on the condemnation of LMHS? City Manager Bill Brock: No such report exists in our files. Beagle: Where does the Chief file such a report if not with the city? Brock: If the report existed it would be on file with the Fire Chief and our Building Department. Cold Case since 2009: I still am waiting to hear from the Chief on this one. 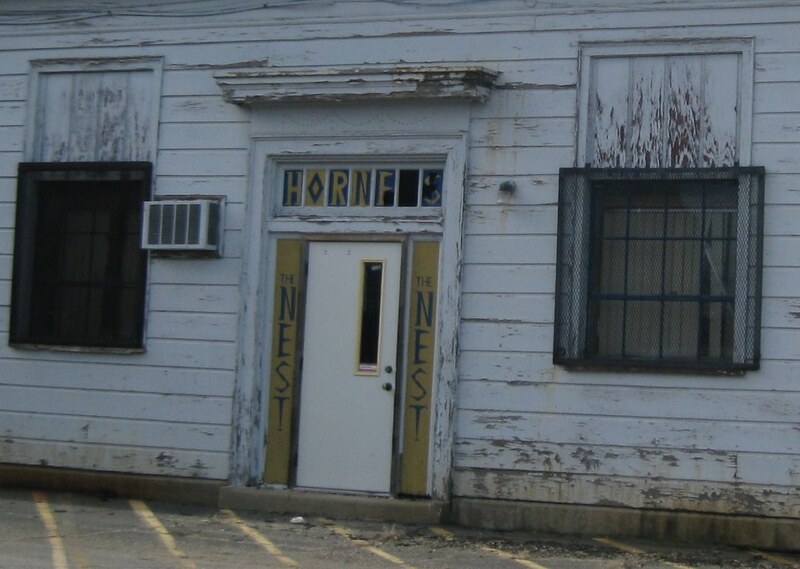 The case of the missing 'condemned building report'. 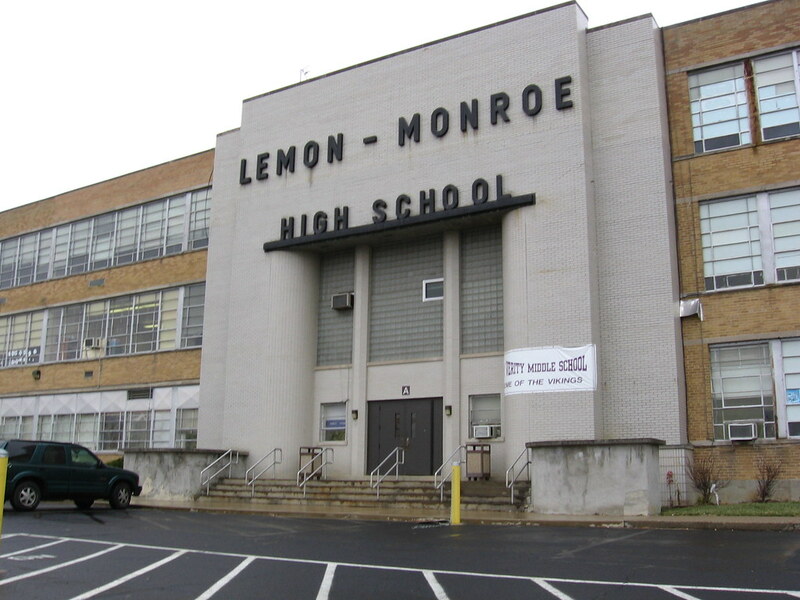 Then in 2010, Monroe Schools Business Director, Broc Bidlack presented the board with an evaluation of the old Lemon-Monroe High School building located on Elm Street. He presented three options for re-occupancy in Fall, 2012. • Option #1 would remodel the existing 1966 wing of the building for students and would seal off all of the old sections. This option would cost approximately $2.1 million. • Option #2 would remodel the existing 1966 wing of the building for students and would demolish all old sections. This option would cost approximately $4.2 million. • Option #3 would implement the OSFC Master Plan to build a brand new elementary school and demolish the old high school completely. This plan would cost in excess of $39 million. No decision was made on how to proceed. The board directed Mrs. Thorpe to seek out financing options on options 1 and 2. A copy of the power point presentation as shown is listed in Appendix “B”.